Robbie Dunne looks at the influential Argentine who is driving the Old Lady towards another title. 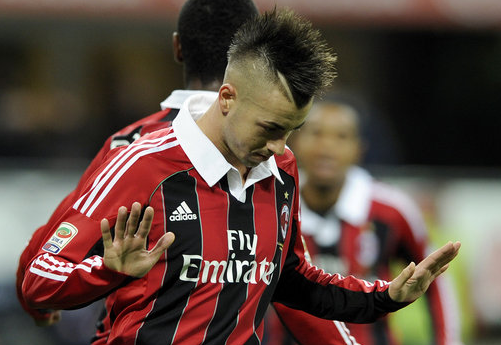 Conor Clancy believes that AC Milan are well equipped to challenge for the Serie A title next season. Ciaran Kelly looks at life across the Channel for the on time England international.